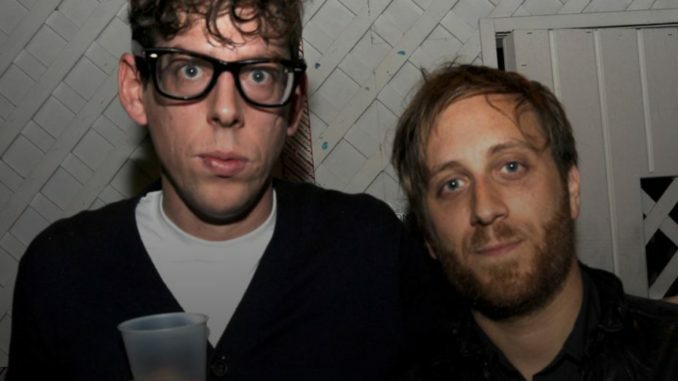 According to Consequence Of Sound, the Black Keys have canceled their scheduled appearance at Woodstock 50. The band post on their Facebook page that they won’t be performing because of a “scheduling conflict”. The festival has not yet announced a replacement act. Check out the full Woodstock 50 lineup here.